Guest Designing for Simon Says Stamp Blog. 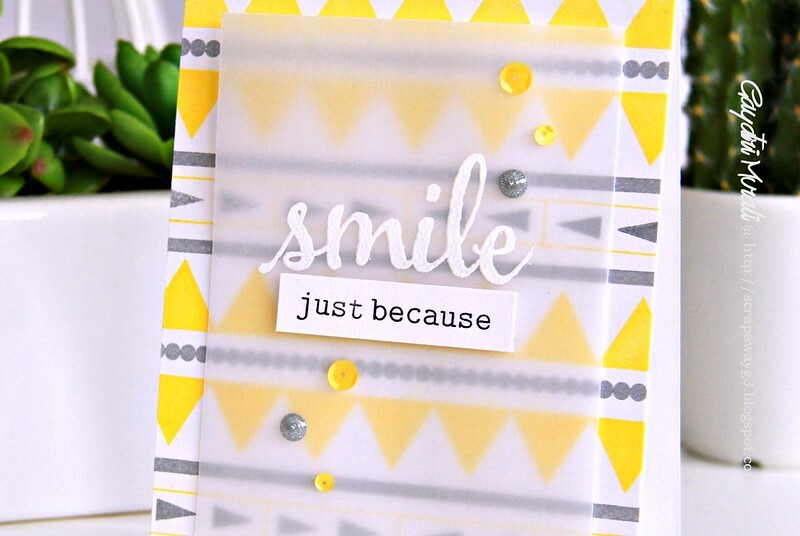 So excited to share a sneak peek of my card for Simon Says Stamp Blog as guest designer today. I am featuring Winnie & Walter stamp sets in my cards. Here is the sneak peek of my card. Head over to Simon Says Stamp Blog for more details on how I made this card. That's is truly stunning. Of course, it's my favorite color combo.